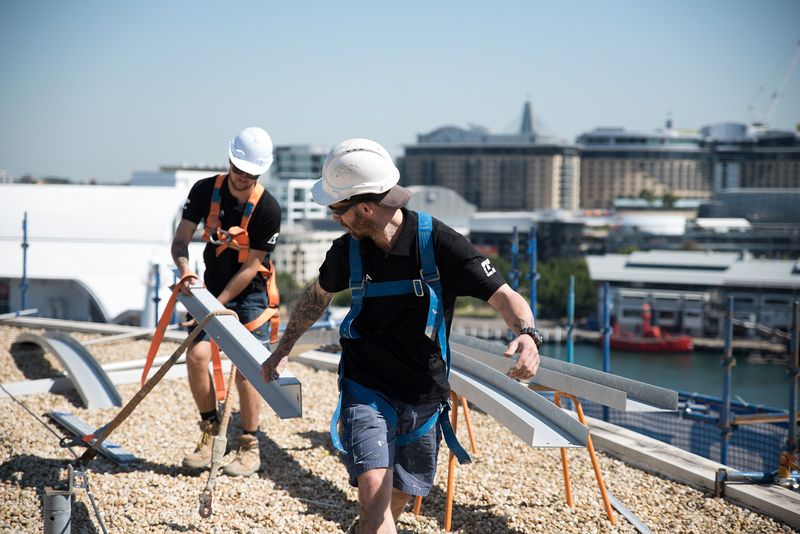 The ARA Group is a complementary network of building and infrastructure services operating in Australia and New Zealand. Founded in 2001 by Edward Federman and Leo Browne, the ARA Group is comprised of seven divisions that provide fully integrated solutions for your facilities and infrastructure. Contact the ARA Group today to discuss your next project. Click here for the latest in ARA Group News. All Aspects of Fire Protection. Electrical, High Voltage, Data and Engineering. Energy management of commercial buildings. For comprehensive security products, systems and services. Distribution and tech support for industrial products. Innovative cleaning and maintenance services. Versatile building and maintenance services. ARA Indigenous Services offers a diverse range of industrial services through the ARA Group, as well as guiding and mentoring all of ARA’s divisions to meet engagement and employment objectives with the Aboriginal and Torres Strait Islander communities. Visit The ARA Indigenous Services Website. The ARA Endowment Fund is a sustainable source of donations for a diverse range of registered Australian charities. It is an integral part of our strong ethos of social responsibility and support for the communities in which we work and live. Visit The ARA Endowment Fund Website.